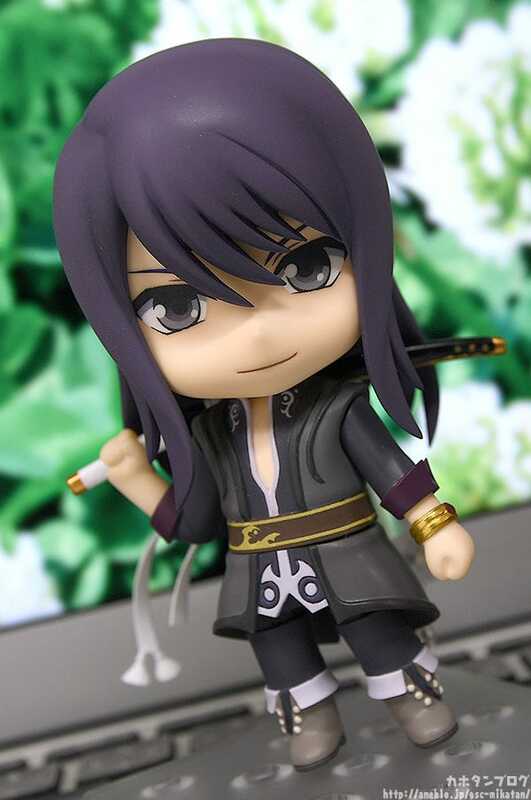 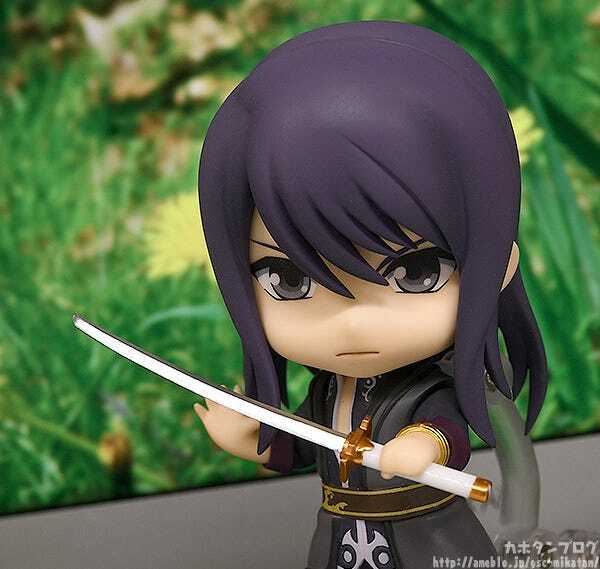 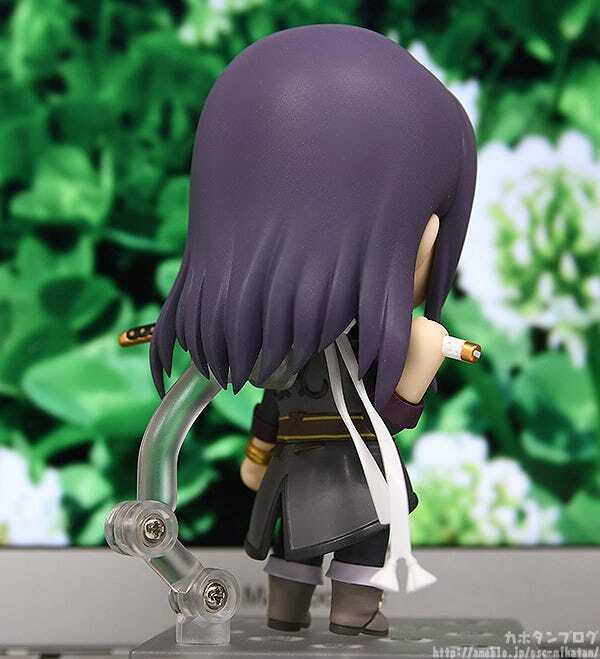 From the RPG about a hero’s quest for justice, “Tales of Vesperia”, comes a Nendoroid of the protagonist: Yuri Lowell! 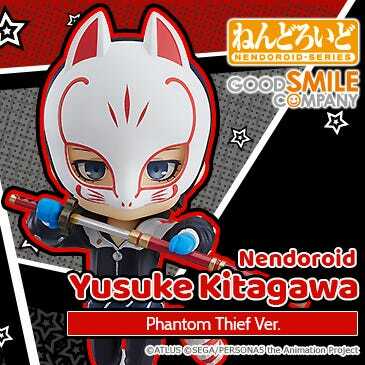 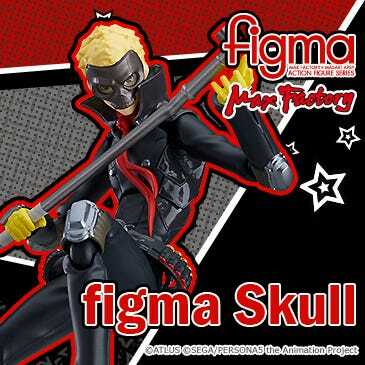 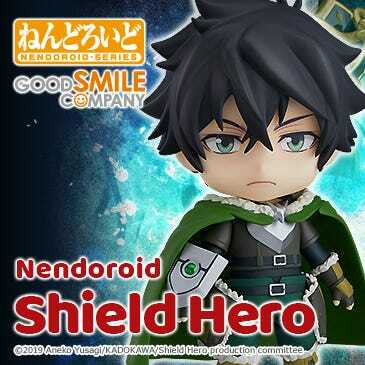 He comes with three face plates including his smiling expression, his angry expression and a glancing expression often seen when he’s quipping with his friends. 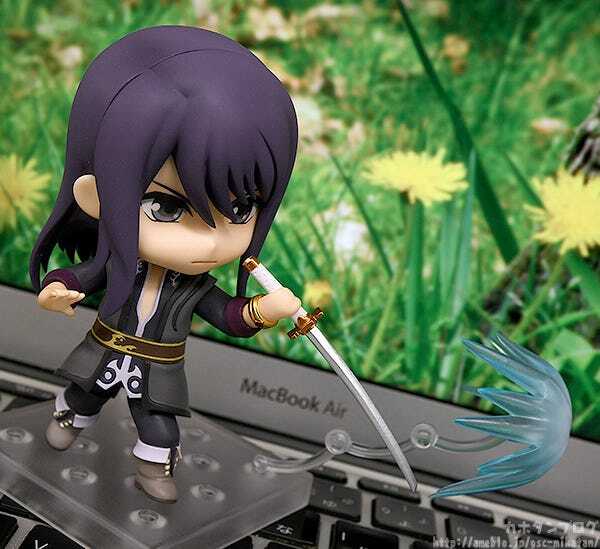 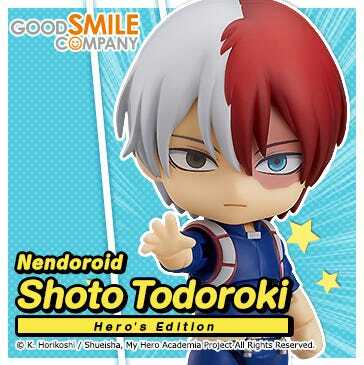 His sword Second Star and unique outfit have been carefully recreated in Nendoroid form! 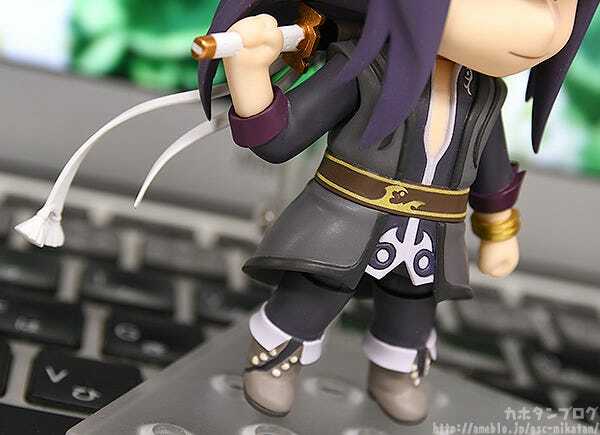 ▲Second Star can be displayed sheathed or unsheathed for all kinds of posing possibilities! 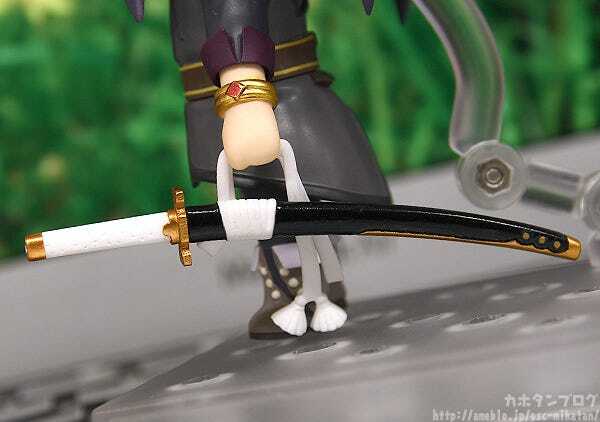 ▲You can even recreate the underhand grip from the attack! 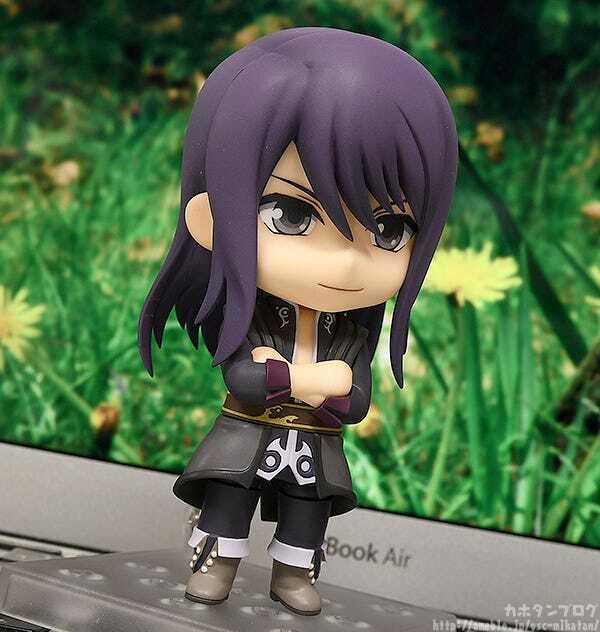 His third face plate is often seen when quipping with his friends, his glancing expression! 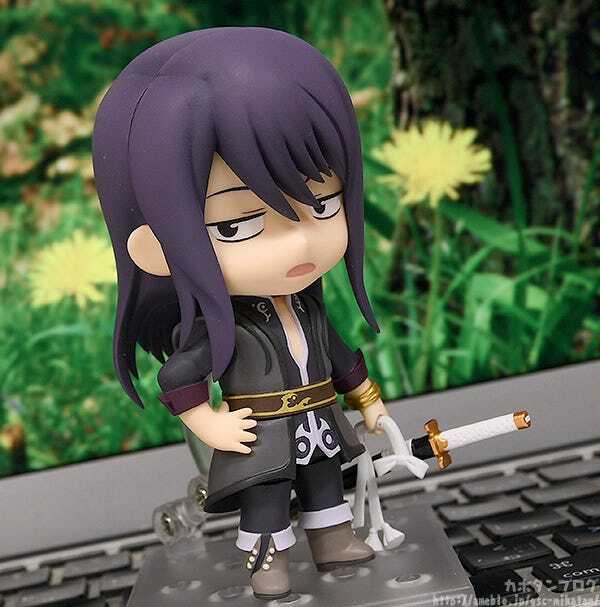 Rather than the smiling expression and angry expression, this one is a bit more comical, making it so lovable! 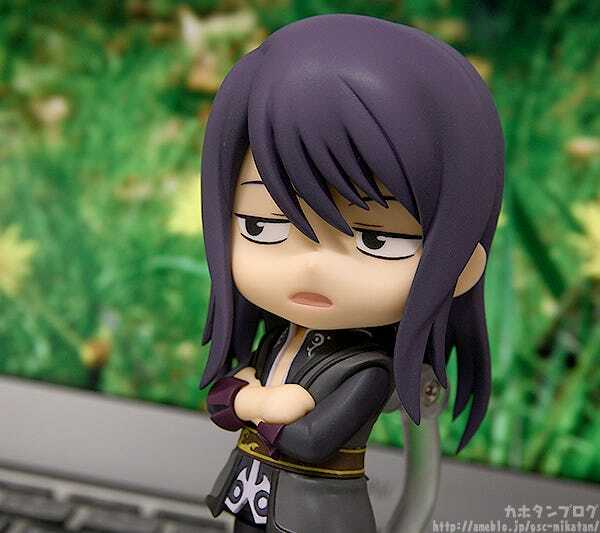 ♪ I love that exasperated looking mouth! 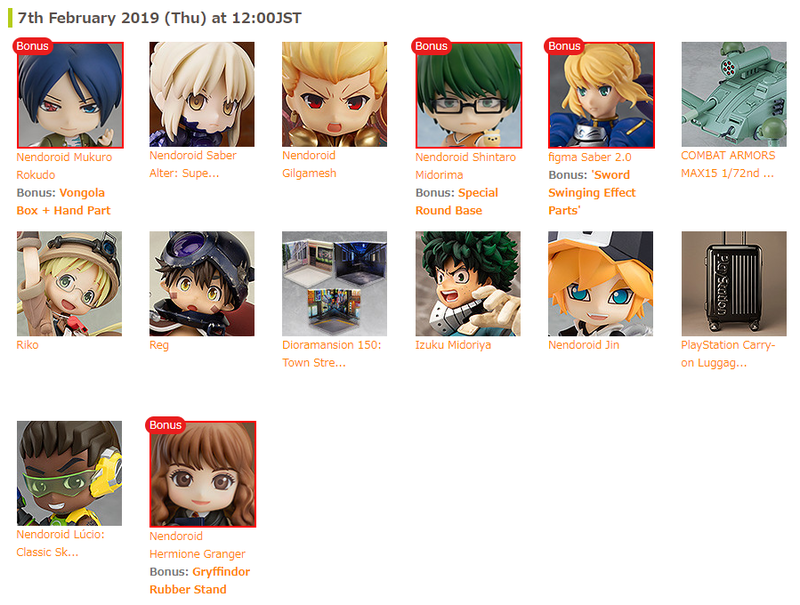 Available for preorder from the 5th of February (Tue)! 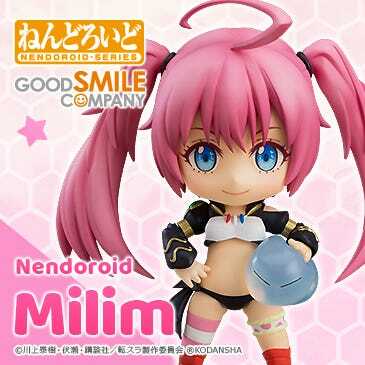 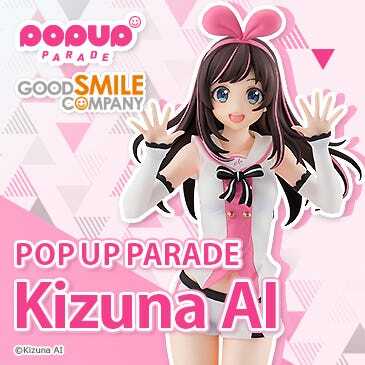 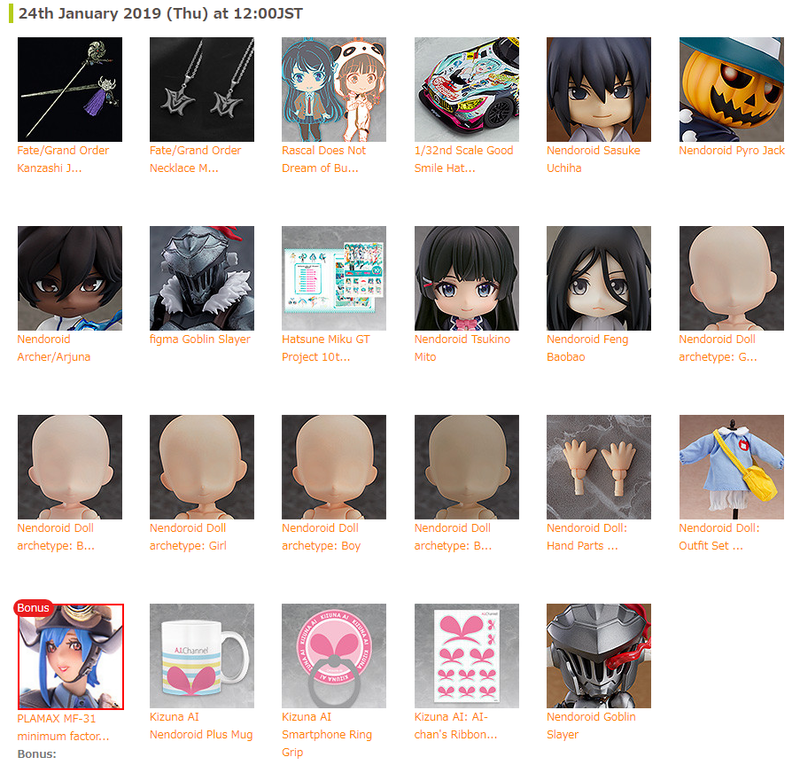 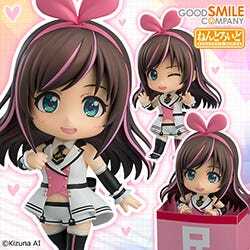 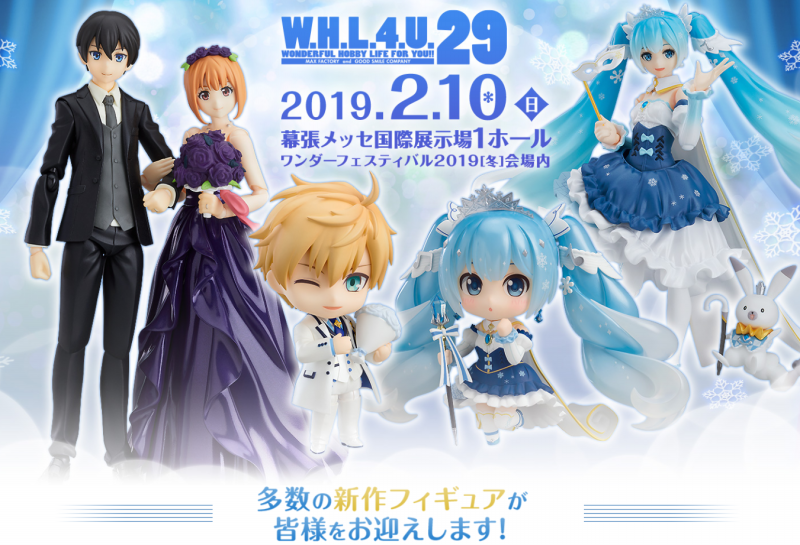 Keep your eyes on the Good Smile Company official website for more information!